Brand new TD310263 Team Durango Ball Diff Plates (2). 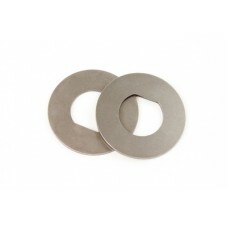 These Team Durango ball diff plates are machined from strong high quality material. An essential spare for your pit box, these ball diff plates will provide reliable and durable operation for your Team Durango ball diff.